Making walking is an experience, since 2007; Disha Pavers has been redefining outdoor floor aesthetics with its premium range of durable and environment friendly pavers. Being the first choice of architects and landscape designers in countries across Asia, Disha Pavers offers a wide range of innovatively designed pavers which can be used for landscapes, parking lots, driveways and patios. Cobblestone is one such popular design by Disha as these pavers give a very natural look to any space due to its stony texture. They blend seamlessly with natural landscapes and are ideal for resorts, clubs, gardens and open amphitheatres. Disha creates fantastic spatial designs using cobblestone to give a rustic effect with an urban touch to open areas. 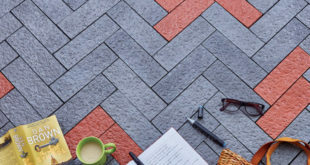 The highlight of this system of pavers is that it is environment friendly. Disha lays pavers in a specific manner that allows water to percolate through the gaps between the pavers, thus increasing groundwater level. 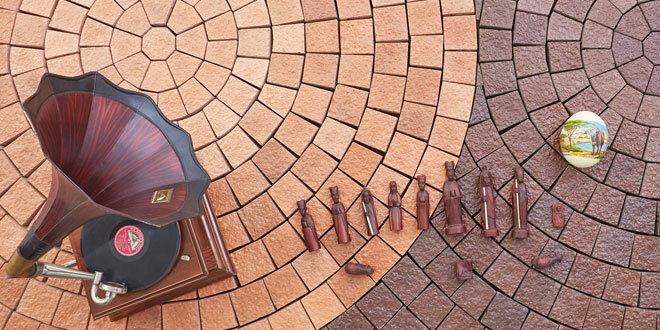 a wide range of earthy shades which give a natural effect to the paved area.